This is truly terrifying. Supernatural star Mischa Collins was mugged while attending a convention on Friday, Aug. 21. According to a Monday, Aug. 23 report from Us Weekly, the actor's costar, Jim Beaver, shared that Collins, "...was leaving a restaurant in Minneapolis when he was attacked and mugged." In a post on Facebook that has since been deleted, Beaver also noted that Collins was doing OK, save for "some stitches and a fat lip." According to E! News, Beaver also alleged that Collins was still planning to go forward with attending Creation Entertainment's Supernatural convention despite the incident. "He's going on with his photo ops at the Supernatural convention he's attending this weekend…I hope this clears things up a bit for those who've been inquiring." Throngs of fans took to Twitter to share their concerns over the incident, with the hashtag #WeLoveYouMischa, which subsequently began trending. On Saturday, Aug. 22, Collins took to the social media website to reassure fans that he was doing well following the incident. He tweeted, "Hey guys, thanks for all the well-wishes! Just want u to know I've just got some minor scrapes. I'm totally fine! Love u guys." 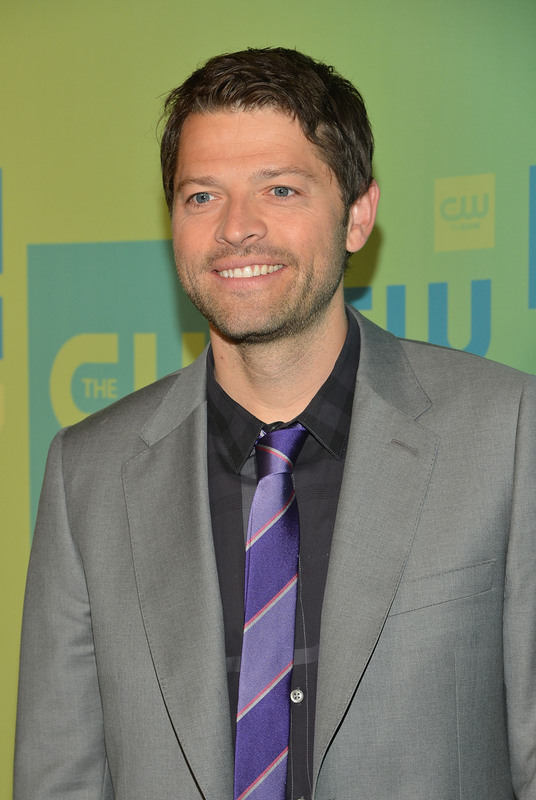 Collins plays the angel, Castiel, on The CW's sci-fi hit, which recently closed out its 10th season. Season 11 of Supernatural is slated to premiere Oct. 7, and Collins was on hand over the summer during Comic-Con 2015 to participate in a panel alongside Jensen Ackles and Jared Padalecki. It is truly a relief that Collins appears to be doing well — and in high spirits — after this unfortunate event.